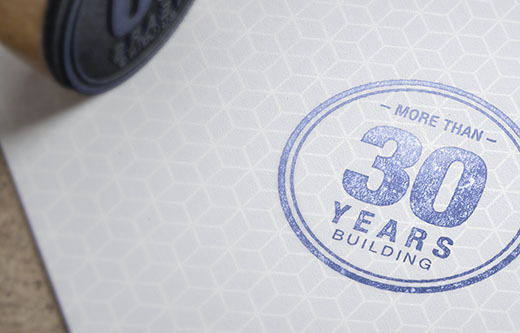 In 1992, Construcciones Marcaser is constituted as home building company, eminently familiar and composed of a group of people over 20 years of experience in the construction, rehabilitation and reform in general. Over the course of all these years, Marcaser has grown in a sustainable and stable manner, accumulating great experience in Murcia, Cartagena and La Manga, thanks both to the various jobs that has developed as the professional background provided by its workers. The most important values that this company of building, reform and rehabilitation of facades, remains foremost are the seriousness, responsibility and quality of work executed and keeping in mind that customer satisfaction is our biggest award. Marcaser is a family business founded in 1992 dedicated to the construction, rehabilitation and reform both houses and industrial premises. Our character as a dynamic and flexible company, has allowed us to constantly grow in a sustainably manner. The aim of Marcaser is not only build quality, but also offer a personalized and differentiated service to meet the expectations of each client. Professional answers and personalized attention. Marcaser, since its origin, has had a clear vocation of service and personalized attention, responding to all the needs that we have been raising both Architects and promoters such as homeowners. Marcaser has a team of professionals who share our philosophy: compromise, quality and service to achieve a well done job. 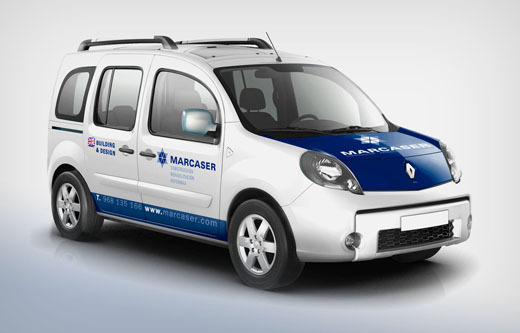 Marcaser workers are a team trained and experienced enough to carry out any reform; our technical department is made up of five technical Architects, and the most important person: their manager, with more than 40 years of experience in the construction sector; with the training of this team, we are able to respond and execute any needs suggested.